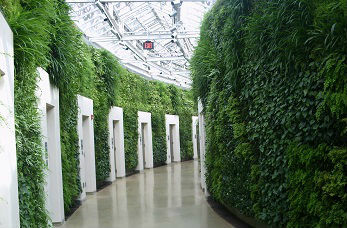 Green walls are an innovative way of gardening both vertically and horizontally. They are not only an eye-catching addition to any garden, but are easy to install and very low maintenance. Living walls can be comprised of a variety of planting from herbaceous perennials, evergreens, herbs, ferns or grasses, for example. Irrigation systems installed within the walls make them hassle free too. Green walls are created by planting up a lightweight structure which is then affixed to an existing wall. By using different planting and colour variations in the walls, you can create striking patterns and designs which add a fantastic new dimension to any garden design project. Whether you have a dreary grey wall which needs disguising or a tired building in need of a lift, then green walls provide a great gardening solution as they are visually stimulating, versatile and add colour from both inside and out. 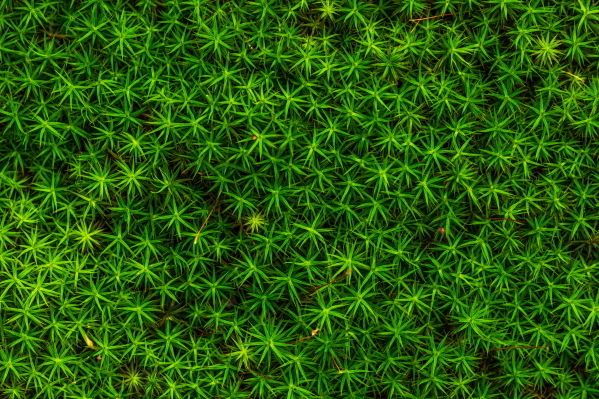 We also provide paspalum carpet lawn grasses. A garden bench is the perfect addition to your outdoor furniture collection. Add a finishing touch to your garden with our comfortable and afforable granite benches. Granite benches and seats are constructed from durable and robust natural stone. Available with a variety of finishes, granite benches can suit any location. Our wide range also includes granite benches combined with pinewood slats for a contemporary style as well as granite benches paired with planters for an all over aesthetically pleasing design. Contact Green Glades Landscaping to find out more about granite benches.